ABC SOAPS IN DEPTH: Daytime Emmys 2017: Creative Arts Emmy Award Winners Announced! 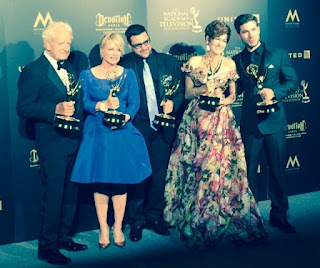 HUFFINGTON POST: The Bay, The Series makes Daytime Emmy® History! The Bay, The Series made Daytime Emmy® history tonight going five (5) for five (5) at the 44th annual Daytime Emmy® Creative Art Awards Ceremony in Los Angeles. This is the first time that a single series has won all five (5) the Digital Drama Series Categories in the same night. The Bay, The Series had a total of 10 nominations going into the night as the critically acclaimed hit series had multiple acting nominations in several categories. Amazon should be elated since this is the only time an Amazon series has swept the top five Emmy® categories in which they were nominated! HUFFINGTON POST: “The Bay, The Series” wins Best Drama Series at 8th annual Indie Series Awards! “The Bay, The Series” continued its winning streak last night at the 8th Annual Indie Series Awards (ISA8), where it won the prestigious and highly coveted “Best Drama Series” Award. Executive Producers Gregori J. Martin, Wendy Riche, and Kristos Andrews accepted the award for “Best Drama Series” at that star studded awards ceremony in Burbank, California. Read the entire INDIE SERIES AWARD article HERE. 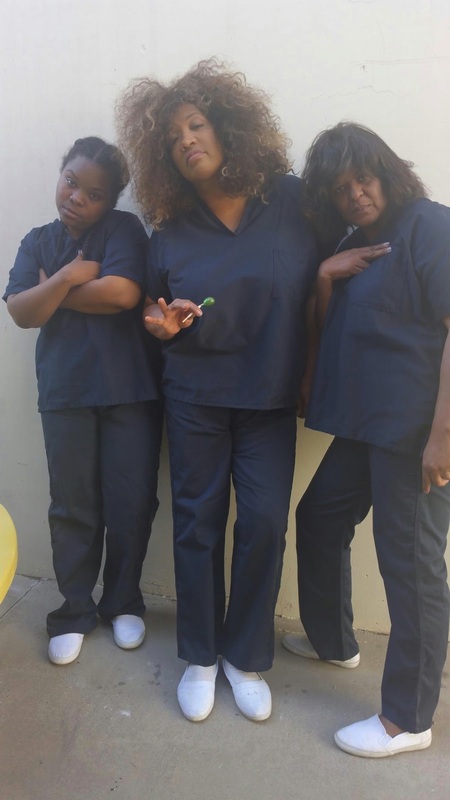 Congratulations to comedian and actress Kym Whitley who landed a Daytime Emmy nomination for her role on the web-based series The Bay. Whitley picked up the nod for “Outstanding Supporting or Guest Actress in a Digital Daytime Drama Series” for her role as Big Candi. Read the entire BLACK AMERICA WEB article HERE. 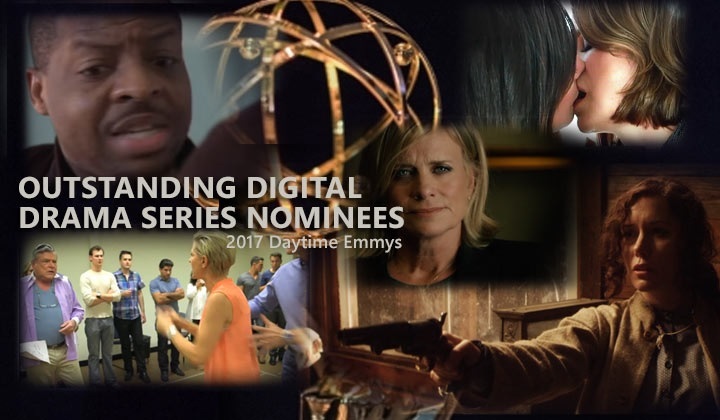 The Daytime Emmys expanded the number of categories devoted to digital drama series. We chatted with the nominated stars to learn more about the series they star in and to get their reactions to landing Emmy nominations. It probably isn't too much of an overstatement to say that when the Daytime Emmy nominations are announced each year, the bulk of our readers are mostly -- if not only -- interested in the nominations in the daytime drama categories. That isn't to say that the nominees for talk shows, game shows, cooking shows, court shows, and the countless other daytime programming options are any less important. 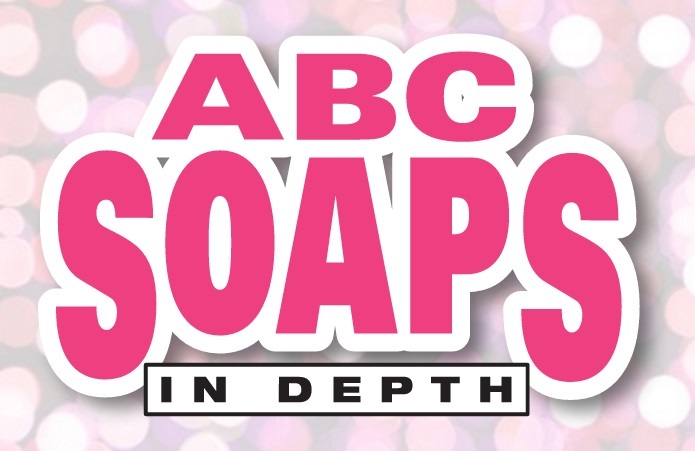 For whatever reason, most other genres fail to elicit the fervent support that soaps do. 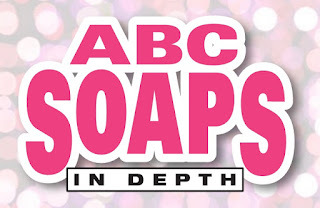 Read the entire SOAP CENTRAL article with quotes HERE.